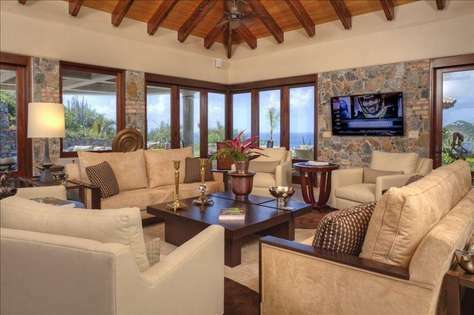 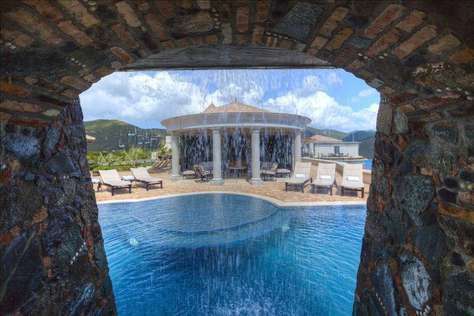 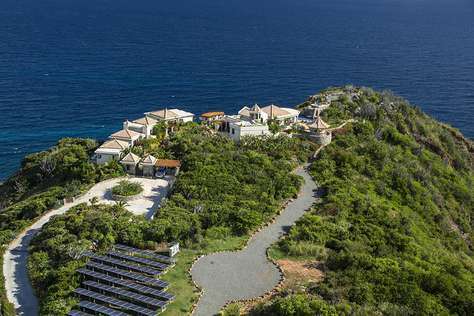 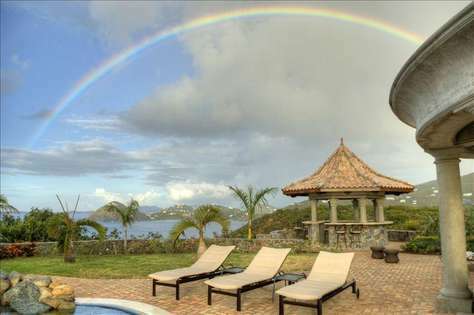 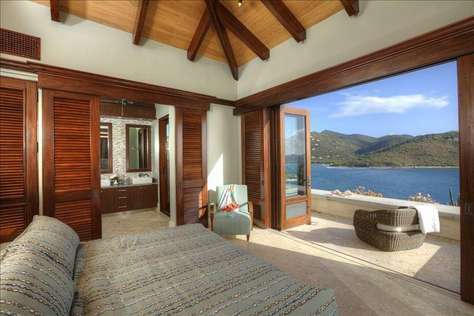 Nestled at the very end of Ditleff Point on the island of St. John, Marea is a 5 BR / 5.5 BA luxury villa that sits on over 7 acres and is one of the most private and secluded luxury villas in the Caribbean. 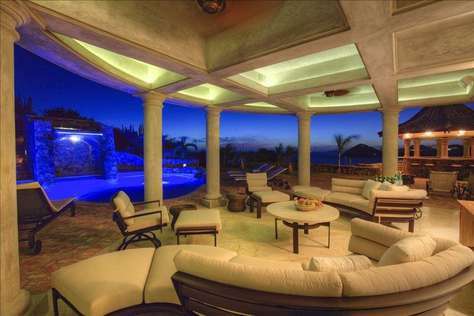 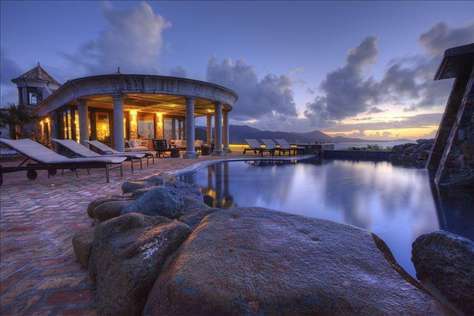 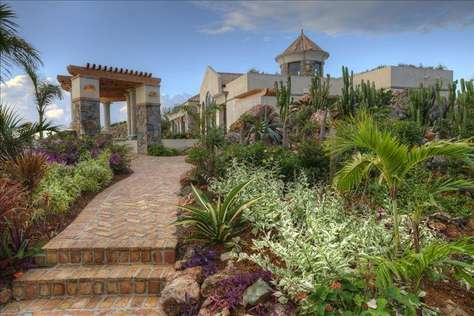 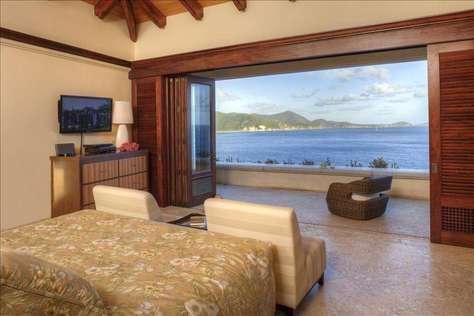 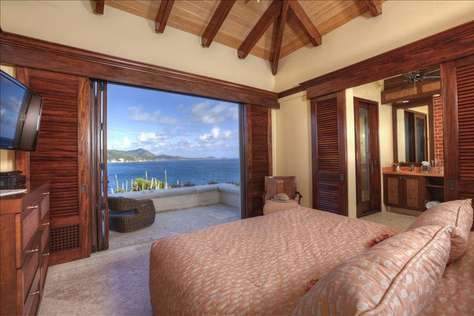 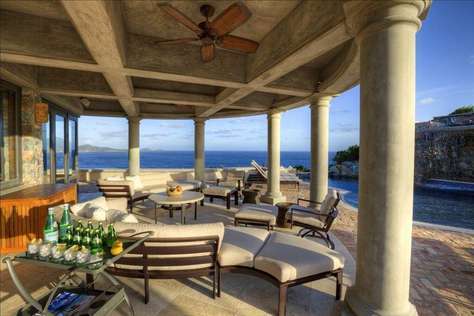 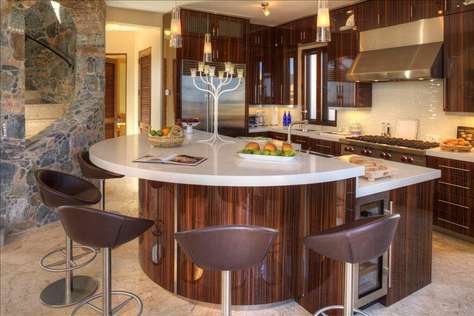 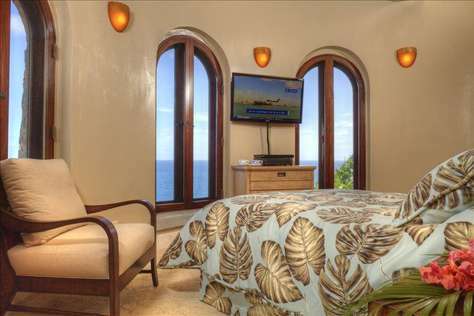 Marea is the premier luxury vacation rental in America's Caribbean - St. John, USVI. 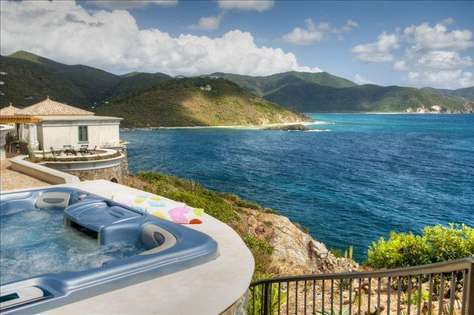 • Arrive by car, boat, or helicopter! 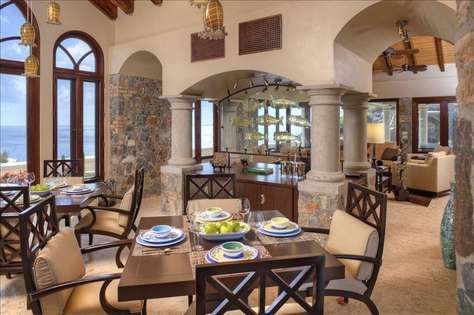 • 5 star concierge - private chef, daily maid service, on call assistance, and more! 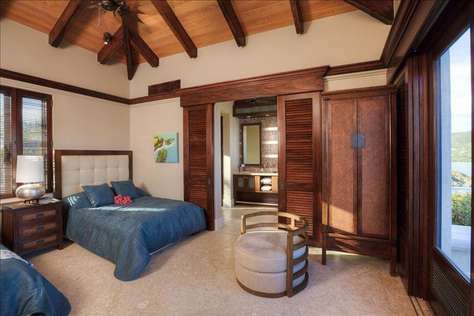 Ensure your next vacation is one to remember by booking your stay at unforgettable Marea! 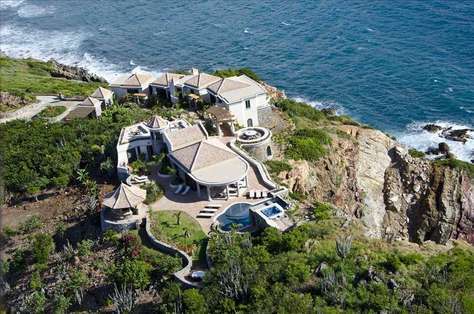 This property has 5 King(s).